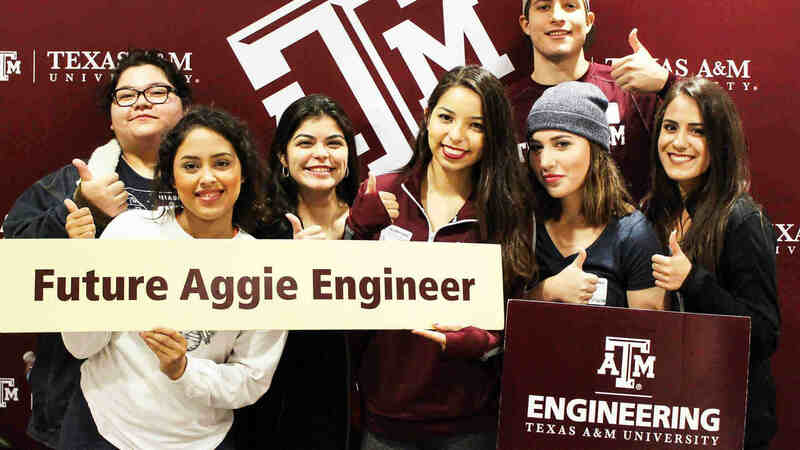 What do you call an Aggie five years after graduation? Boss. Do you want the coveted corner office someday? 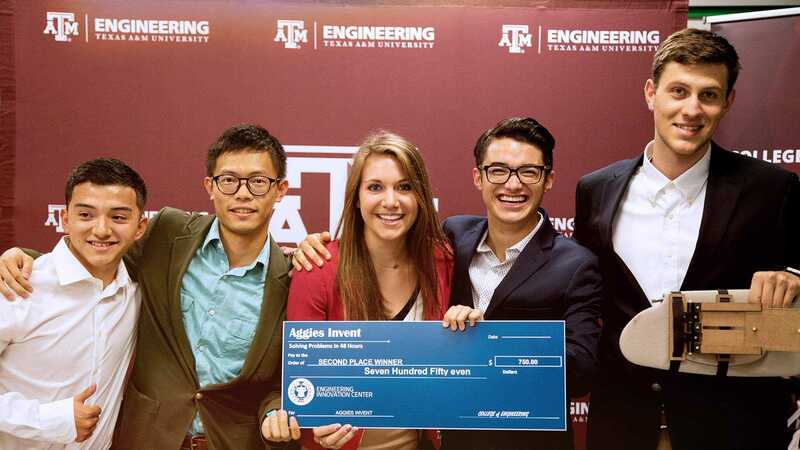 Come learn from these five Aggies who have risen to the top. This panel discussion will use a Q&A format, so come prepared with questions!